Speaking before the US Senate Select Committee on Intelligence, Dan Coats, the director of national intelligence, warned that Iran was likely to attack Israel if Tel Aviv went ahead with airstrikes on alleged Iranian targets in Syria. “We assess that Iran seeks to avoid a major armed conflict with Israel. 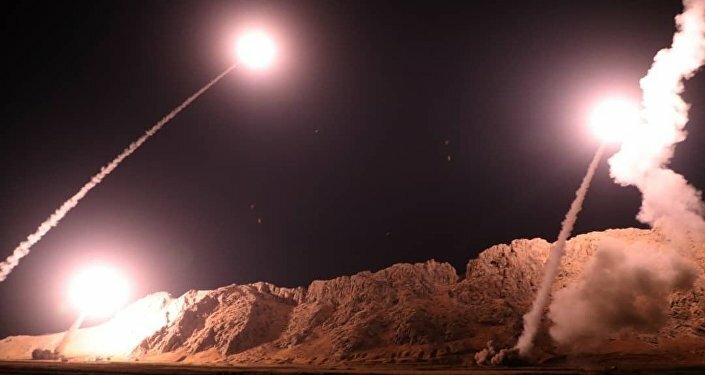 However, Israeli strikes that result in Iranian casualties increase the likelihood of Iranian conventional retaliation against Israel”, Coats said. “Iran continues to pursue permanent military bases and economic deals in Syria and probably wants to maintain a network of Shia foreign fighters there despite Israeli attacks on Iranian positions in Syria. Iran’s efforts to consolidate its influence in Syria and arm Hezbollah have promoted Israeli airstrikes as recently as January 2019 against Iranian positions within Syria and underscore our growing concern about the long-time trajectory of Iranian influence in the region and the risk that conflict will escalate”. Coats’s remarks appeared to echo similar comments made by Israeli officials, including President Reuven Rivlin, who had warned earlier this week that Iran might “intensify its responses” to the IDF’s strikes on Syria. Tensions between Israel and Iran have been simmering due to continued Israeli air raids on Syria, with Tel Aviv saying it was targeting what it believes to be Iranian positions in the Arab Republic. Iran has indeed beefed up its anti-Israel rhetoric, promising to wipe it off the political map. Slightly over a week ago, Iranian Air Force Commander Brigadier General Aziz Nasirzadeh made a related comment, saying that “current and future generations [of air force pilots] are impatient and ready to fight against Israel and eliminate it from the Earth”. In addition, he elaborated that Iranian student pilots are gaining the necessary knowledge to be prepared “for the promised day to destroy Israel”. Earlier this month, the IDF carried out multiple strikes for two consecutive days, hitting Iran’s alleged military facilities, weapons depots, intelligence centre and training camp in the vicinity of the Damascus International Airport. Syria’s air defence systems were able to intercept some 30 missiles before they reached the targets, although the Russian military later confirmed that the strike had left four Syrian servicemen dead and six others injured. 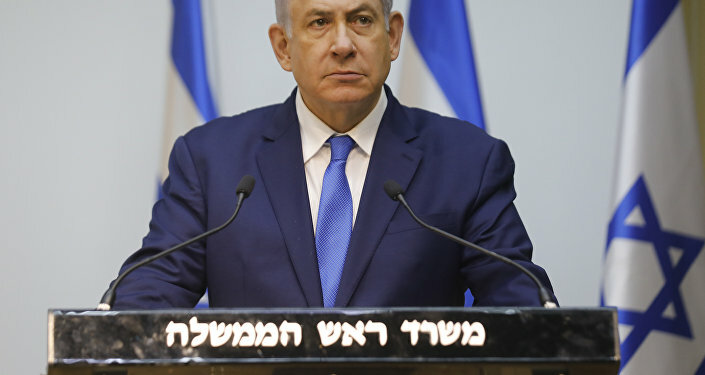 Israeli Prime Minister Benjamin Netanyahu earlier vowed to continue confronting Iran’s alleged military activities in Syria, adding that the IDF “won’t stop attacking” Tehran’s purported positions. Tel Aviv has repeatedly accused Tehran of having a military presence in Syria and attempting to “entrench itself” in the war-torn country. Iran, in turn, has consistently dismissed the accusations, insisting that its presence in Syria is limited to military advisers, who have been sent to the Arab Republic at Damascus’s request to help fight terrorists.